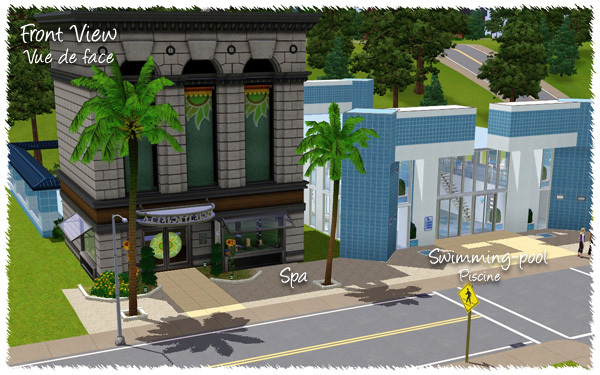 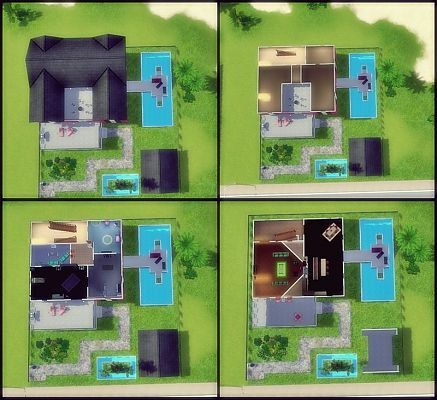 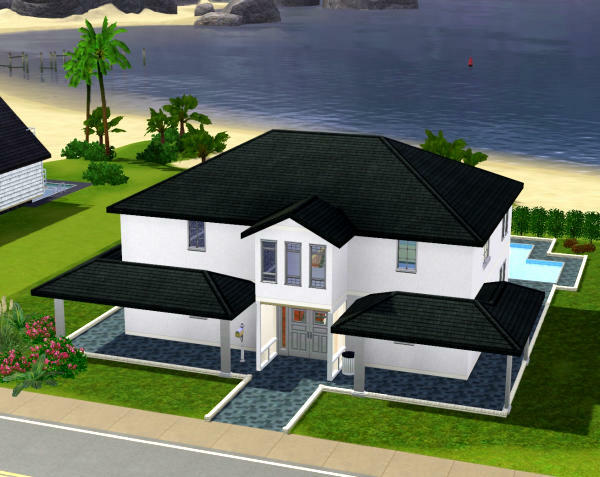 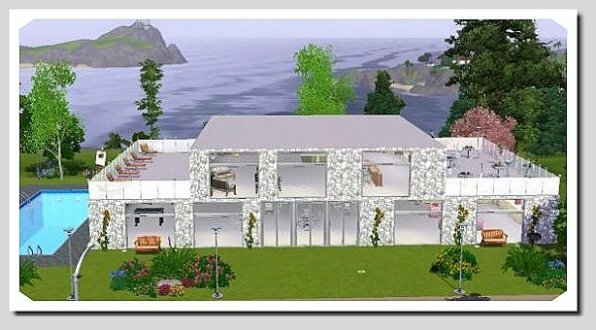 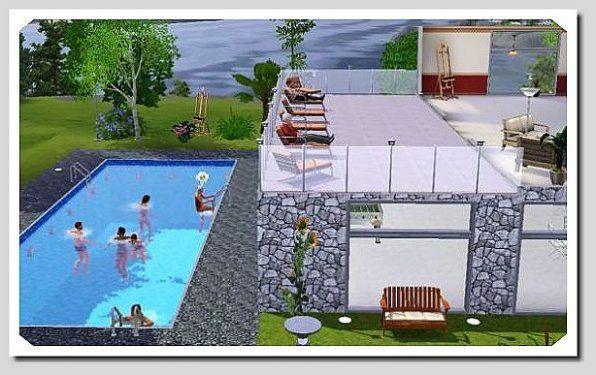 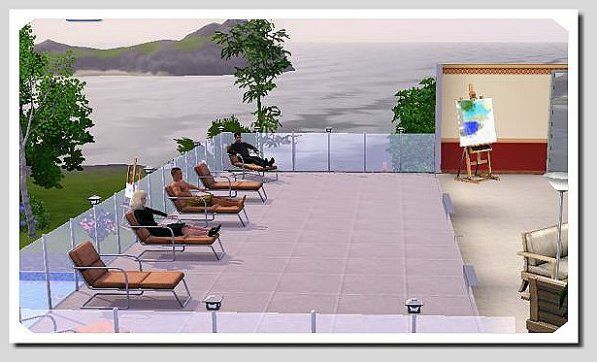 Swimming-pool & Spa at Around The Sims3! 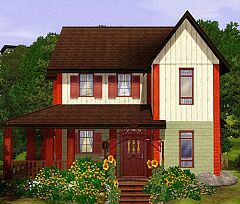 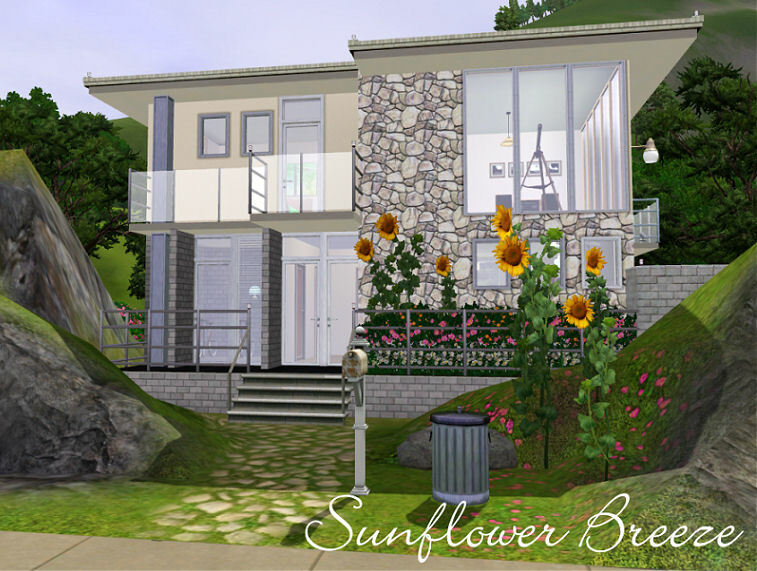 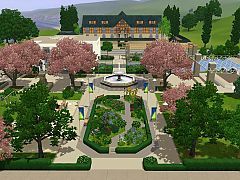 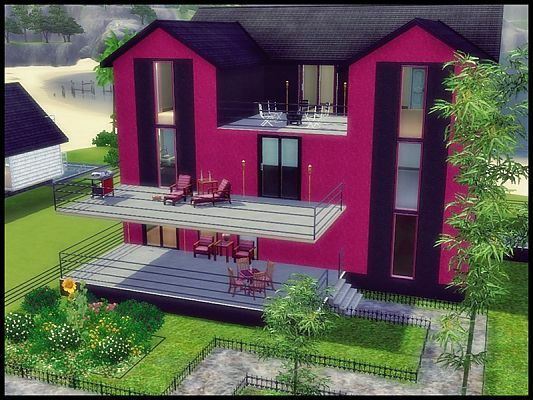 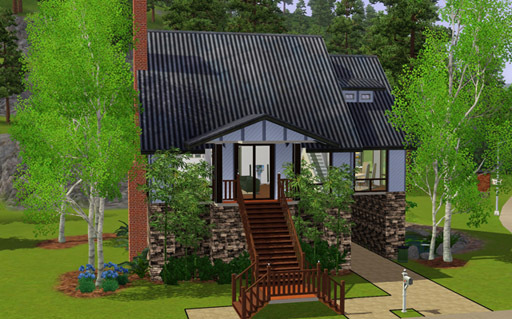 Villa Prato at Reflex Sims! 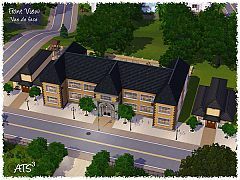 New community lot at AkiSIMa! 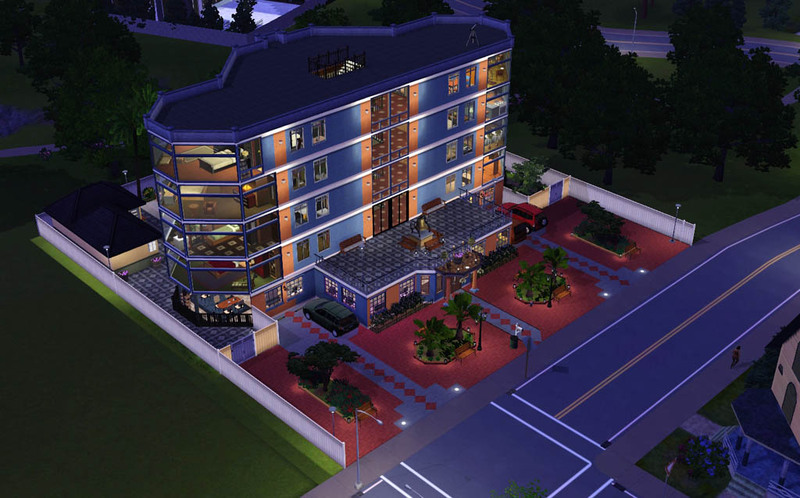 Magiano lot at Reflex Sims! 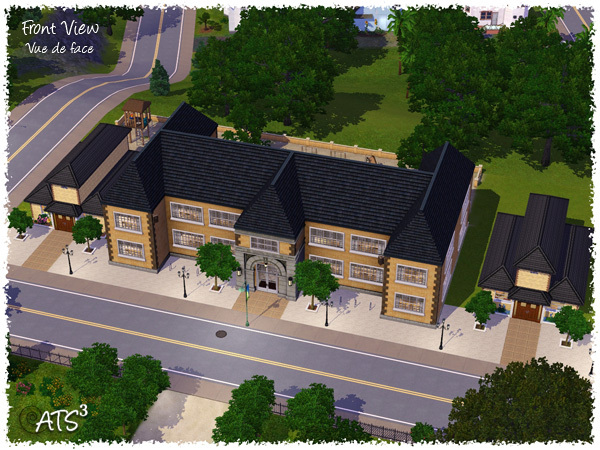 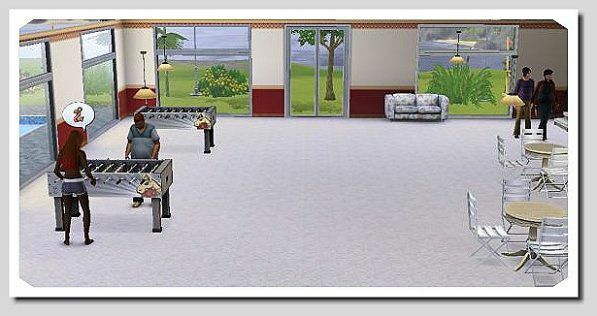 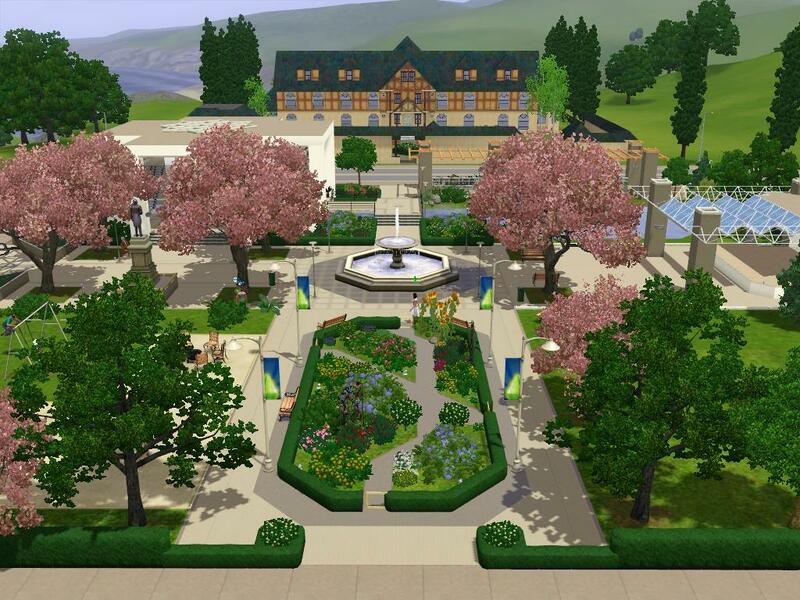 School with Toddlerhood House & Youth House at Around The Sims3!